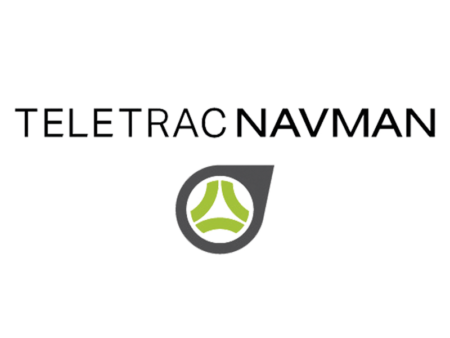 Innovative business vehicle tracking system from a trusted leader in the telematics industry. More than just dots on a map, you can use advanced GPS tracking to seamlessly monitor and manage your entire mobile workforce. From our headquarters in Holmes Chapel in Cheshire, we employ over 400 people across a number of UK locations. We have a long history of working with some of the largest and most prestigious companies in the motor industry. Geotab securely connects vehicles to the internet, providing advanced web-based analytics to better manage your fleet. 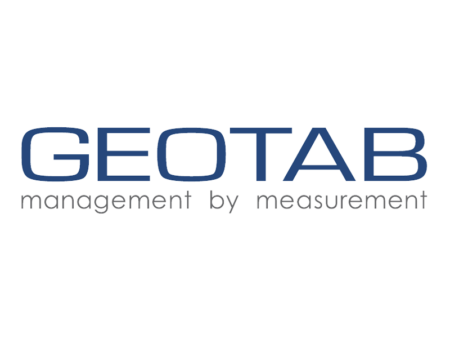 Geotab’s open platform and marketplace, offering hundreds of third-party solution options, allows both small and large businesses to automate operations by integrating vehicle data with a company’s other data assets. Processing more than 2 billion data points a day, Geotab leverages big data and machine learning to improve productivity, optimize fleets through the reduction of fuel consumption, enhance driver safety, and achieve stronger compliance to regulatory changes. Our aim is to create a range of cars with global appeal – from the versatile Jazz and the sporty Civic, through the dynamic HR-V and sophisticated CR-V, to the awesome NSX – and to build customer delight with our unique spirit and attention to detail. 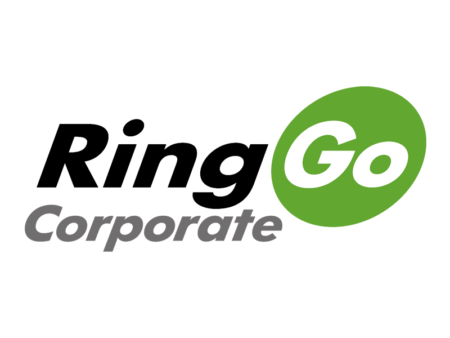 Europcar Mobility Group offers a wide range of mobility options to match the needs of businesses. Its portfolio of solutions, ranging from usage by the hour to long term rentals of both cars and vans, can help organisations of any size to reduce their costs, their environmental impact and their exposure to risks synonymous with employee mobility. 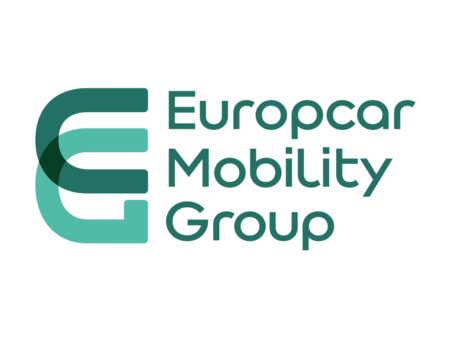 With over 70 years’ experience in mobility and a continued mission to embrace new technologies to develop their service provision and help their customers tackle legislative changes, Europcar Mobility Group are the company you can turn to whatever challenges you are currently facing and whatever your mobility needs. Trakm8 offers a broad range of solutions proven to help fleets to increase safety and efficiency, while also cutting costs and carbon emissions. Trakm8’s modular approach enables customers to build tailored, integrated fleet management solutions including telematics, route optimisation, driver behaviour analytics, electric vehicle optimisation, and dash cam and multi-cam systems – including 4G telematics cameras. Through CANbus connectivity, Trakm8 is also an acknowledged leader in vehicle and battery health alerts. Trakm8 easily integrates with third party hardware and software such as back office systems and PDAs, as well as trusted partners such as tachograph analysis specialist, TruTac. 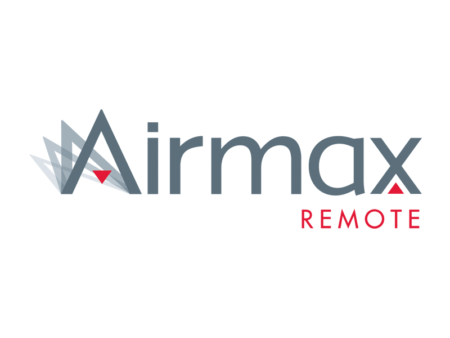 Airmax is at the forefront of UK telematics technologies and has been since 2004. We know a thing or two about maximising your fleet potential. 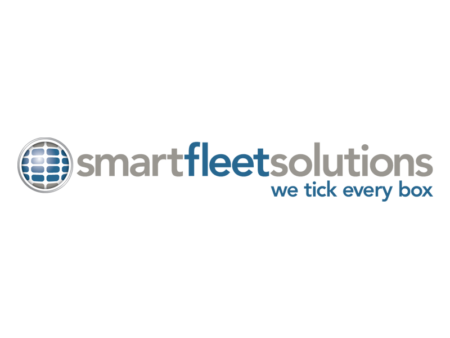 Specialising in providing integrated, telematics services to Corporate Fleets and White Label Solutions to the Leasing and Contract Hire Sectors. 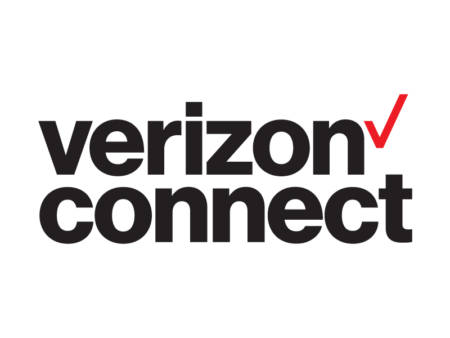 Integrated with Ebbon Dacs Leaselink, we are able to provide seamless delivery of services throughout the dealer network prior to vehicle delivery. But what is telematics? It is a black box device installed in a vehicle, whereby we utilise the OBD port to collect and generate vehicle specific data from the vehicle CANBus, providing an insight led approach to reporting. By creating visibility of field assets, we achieve expected residual values and compliment existing SMR and FNOL processes. Once installed, we create customisable value added services to fleets, such as driver behaviour, driver and vehicle performance, Vehicle Track & Trace and mileage capture for HMRC compliance, all accessible through a central, configurable application. Over the years we’ve built up a range of services for cars, LCV’s and HGV’s that are second to none. At the beginning of every partnership we take time to listen and learn about your business and then we build a solution from there. The end result is tangible financial benefits. You focus on what you do best and we’ll take care of your fleet. Selsia is a centrally managed multi-site accident repair network. The company was founded with the objectives of shortening the accident repair supply chain, reducing vehicle loss of use and removing unnecessary costs for vehicle fleet operators. 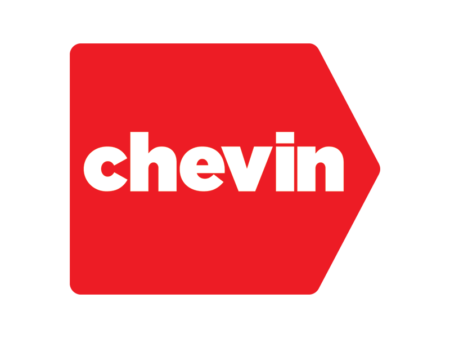 Chevin has grown to become the leading global provider of dedicated Fleet Management Software. Our software is now used in over 180 countries around the world. With offices situated across the globe, no matter where you are located, we’re here to help. ProVision is the leading provider of fleet intelligence and risk management systems. CameraMatics combines fleet telematics, fleet CCTV, driver safety & compliance solutions and apps. Our clients report savings in claim payouts from 15% to >50% and ROI as low as 3 months! Fleet management had become increasingly complex due to the financial, technical, legal and political nature of the business. The Institute is responsible not only for identifying these changing trends but also for actively supporting the imparting of fresh knowledge and the development of new skills by ensuring the education and training programmes reflect the needs of today’s fleet specialists. Our software helps businesses manage vehicles and drivers. From daily dispatching to performance reports and safety analysis, we give you the data you need. Understand the nature of your business and see how you can cut the excess. Make daily work go smoothly so that your year-end results exceed all expectations. 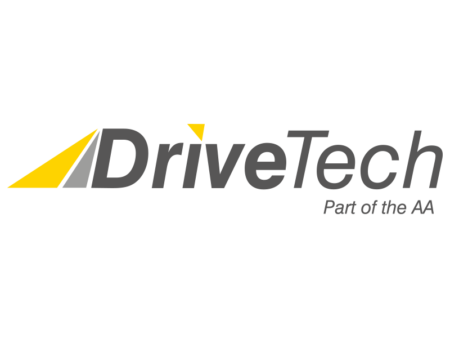 DriveTech, part of the AA, is the world leader in fleet risk and safety management, and driver training. We are also the UK’s largest provider of driver offender retraining courses. Manheim are a global, family owned business and a leading UK provider of integrated products and services for the vehicle remarketing sector. From vehicle auctions and inspections, to transport and reconditioning, Manheim connects up more of the vehicle remarketing chain, working closely with manufacturers, fleet operators and dealers to support the used vehicle market. RingGo Corporate provides quick and easy business parking in 400 towns and cities across the UK. Employees are happier and get on with their work. VAT on parking can be claimed back with an HMRC approved invoice. Expenditure is controlled via online parking reports. So why don’t you have quick, easy business parking? As leaders in Motorway advertising, Admedia delivers unique, dynamic and innovative results-driven Out of Home solutions across the UK’s Motorway Services network. 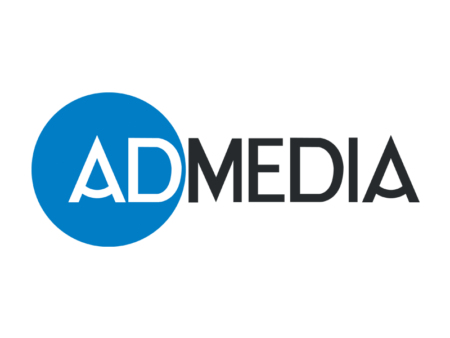 With over 20 years of experience, Admedia are experts in reaching a large national motoring audience. Licence Check was established in October 2008 shortly before the Driver and Vehicle Licensing Agency (DVLA) launched its Electronic Driver Entitlement Checking Service (EDECS) overnight service. 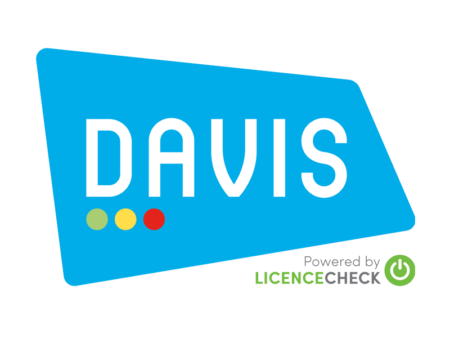 DAVIS will improve your way of working by efficiently managing the compliance around your drivers and vehicles ensuring your Duty of Care is addressed and exposure to corporate risk is minimised. Airlabs is one of the world’s leading pioneers in clean air technology. Its mission is to tackle the air quality crisis facing cities around the world. Its international team of atmospheric chemistry scientists and airflow engineering specialists has developed state-of-the-art and scientifically proven solutions for measuring and mapping urban air quality, removing particulate and gaseous pollutants from indoor and outdoor air in urban environments and delivering clean air to where it matters most. Its most-recent innovation is the Airbubbl in-car air cleaner. Every day in the UK, five people die on roads and about 60 more are seriously injured, causing needless loss of life and inflicting terrible suffering. Brake, the road safety charity work to stop these tragedies and support people left bereaved and injured. We have been working since 1995 to make a difference across the UK. We promote road safety awareness, safe and sustainable road use, and effective road safety policies through campaigns, community education, information and advice for fleet operators. We provide essential support to people across the UK devastated by road death and serious injury to help them in their darkest hours. As the electric vehicle market continues to grow, more charging infrastructure will be required. While most charging is expected to happen at home and on public networks, workplaces will play an important role – especially for drivers without off-street parking at home. BP Chargemaster manufactures, installs, operates and maintains home, workplace and public charging infrastructure, including the UK’s largest charging network: POLAR. It offers fleets easy multi-user access to public charging and can also integrate access to workplace charge points. In 2019, the company will begin the rollout of 150kW rapid chargers on BP forecourts – three times faster than today’s infrastructure. Interested in being part of the next Great British Fleet Event?